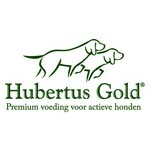 Hubertus Gold has now entered the hunting world: Premium food for active (hunting) dogs. 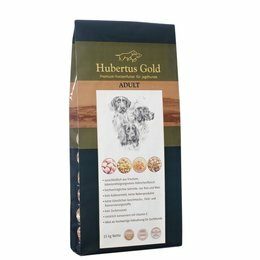 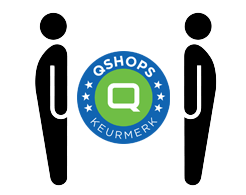 An innovative German quality product for the connoisseur. 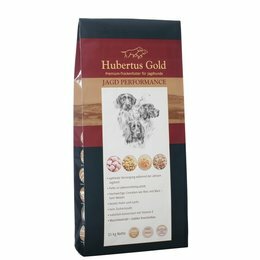 Hubertus Gold only has high quality products and is completely on a 100% natural basis. 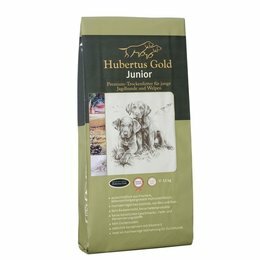 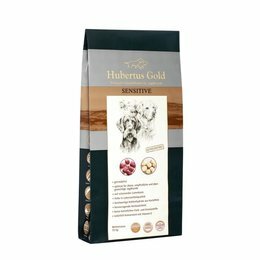 Hubertus Gold food does not contain artificial flavourings or colourings and is free of artificial preservatives.